Microsoft Office 2016 is the official office software for Windows 10 at the University of Tromsø. The standard bundle installed at UiT computers contains MS-Outlook, MS-Word, MS-PowerPoint, MS-Excel and MS-Access. Office desktop computers: Standardized software at UiT. Private computers: Office 2016 is available through LiReg. UiT campus computers: Standardized software at UiT. Private computers: Office 2016 is available at the Office 365 portal. Microsoft Office 2016 is the official office software for Mac. Office desktop computers: Office 2016 does not require logon. Outlook will automatically log you on. The computer needs access to UiT's network (or VPN) once every six months to renew the license. Office does not require logon, except for Outlook and Skype for Business (see below). Installed through LiReg: Outlook needs to be manually configured. You also need to log on to Skype for Business manually. Private computers: Installed through LiReg. The computer needs access to UiT's network (or VPN) once every six months to renew the license. Office does not require logon, except for Outlook and Skype for Business. UiT campus computers: You will be automatically logged in as part of logging on to the computer. Private computers: When you install the Office 2016 client from Office 365, you will be asked to log in. 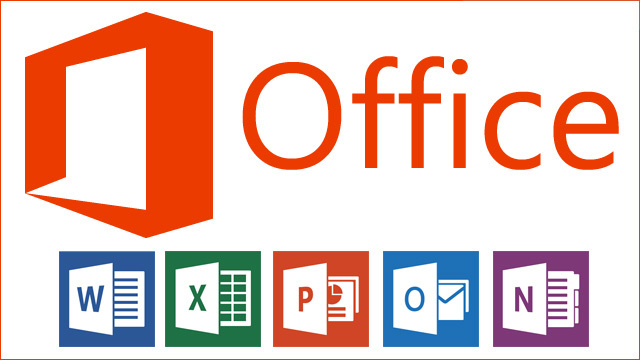 Please consult our guide on Microsoft Office 365 for more information on how to log on. Choose "Office 2016 Quick Start Guides"
These contain wealth of tips for Word, Outlook, Powerpoint, OneNote, Project, Access and more. Outlook 2016 user guides: Here you'll find guides on how to utilize our e-mail services, the calendar, meeting room reservations etc. Skype for Business user guides: Guides detailing how to find, install and log on to Skype for Business, as well as basic use.